FREE UK DELIVERY ON OUR LEAFLETS. NO MINIMUM SPEND. 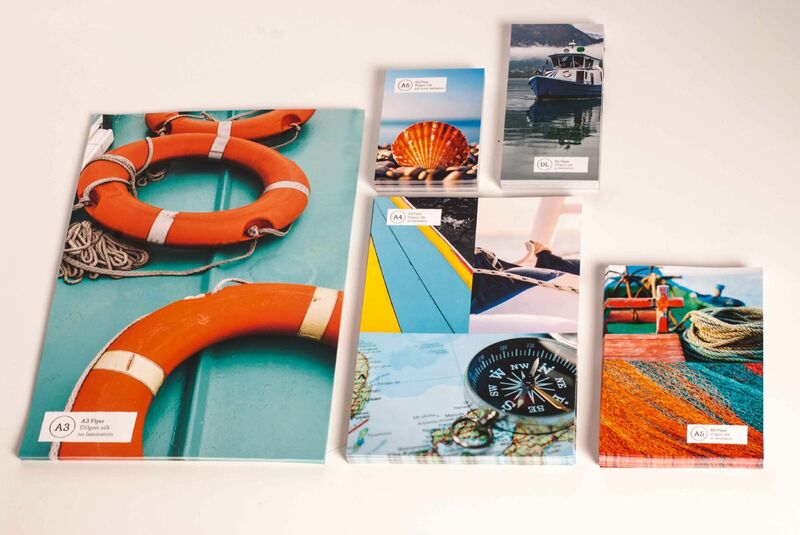 Printed full colour single or double sided on state of the art Litho presses these A6 leaflets are printed on a high quality 170gsm Gloss or Silk paper. A design service is available or you can upload or email us your high resolution print ready artwork. Call 01225 705025 for more information or email as at..